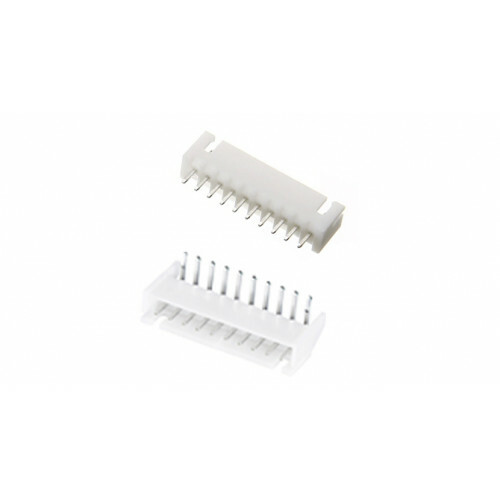 JST-XH connector standard is compact in design, but quite challenging to crimp and assemble. 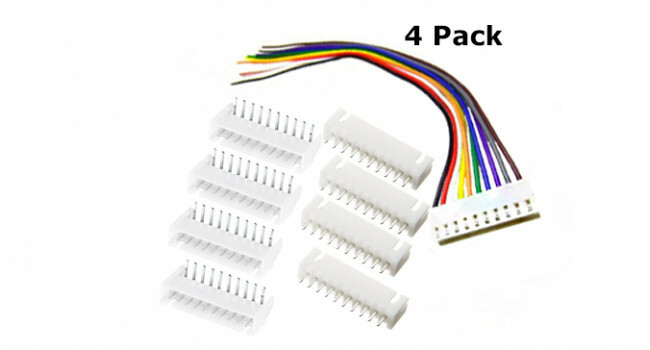 For quick prototyping we thought we give you a hand and bundle 4 x pre-crimped 10 PIN JST-XH connector and wire assembly with male female connectors, making your life a little easier. 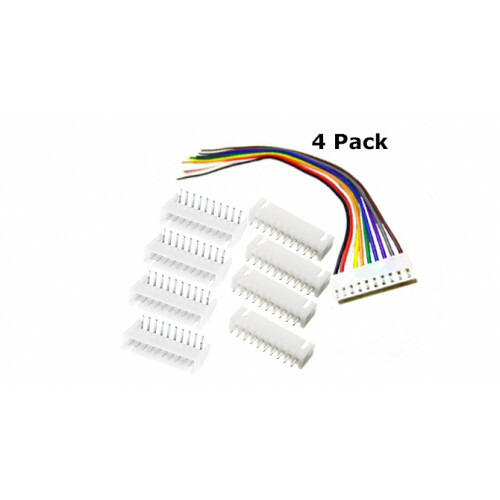 Quick and easy, this cable will save you 15-20 minutes over making your own wiring harness.